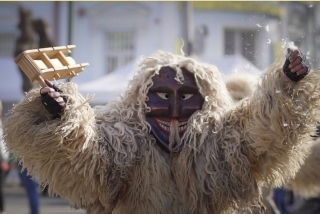 Mohács, located about 200 km south of the capital, is the best-known Carnival location in Hungary. The six-day-long festival starts on the Thursday before Shrove Tuesday with the main parade held on Sunday afternoon. Introducing a new member of the HoliSnacks family. We have been asked for a long time to create healthy goodies not only for dogs but for cats also. 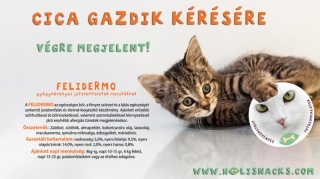 FELIDERMO is the first herbal treat in line from the selection we are intended to develop for cats. In the first introductory month you may send you order trough info@holisnacks.com. 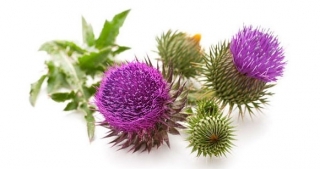 Milk Thistle is one of the most important ingredients in all HoliSnacks Herbal Dietary Supplements and Treats. It is one of very few traditionally used herbs that has been widely accepted not only by holistic and herbal medicine but also by conventional science to have significant medicinal value. 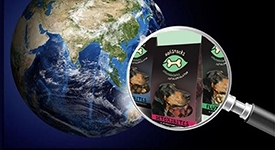 After only a short year, we are proud to announce that HoliSnacks is ready to go into the international market!